With less than month left in 2016, it's time to think about how you'll level up your hair game for the New Year. Braids are always an option. Although the install takes some time, they're relatively low maintenance and in short: the epitome of effortless beauty. If you want a design that leaves everyone asking, "where'd you get that done? !," Instagram is a great place to start for inspiration. 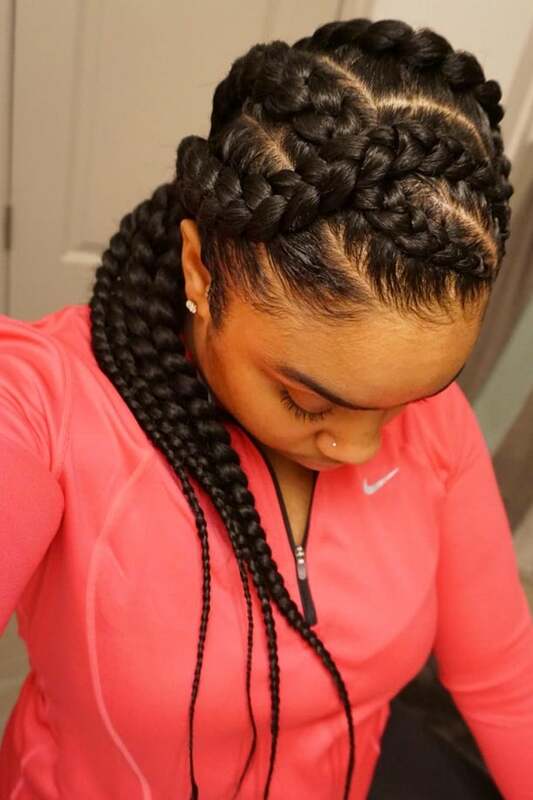 These elaborate braid designs are definitely getting us excited to make a change. 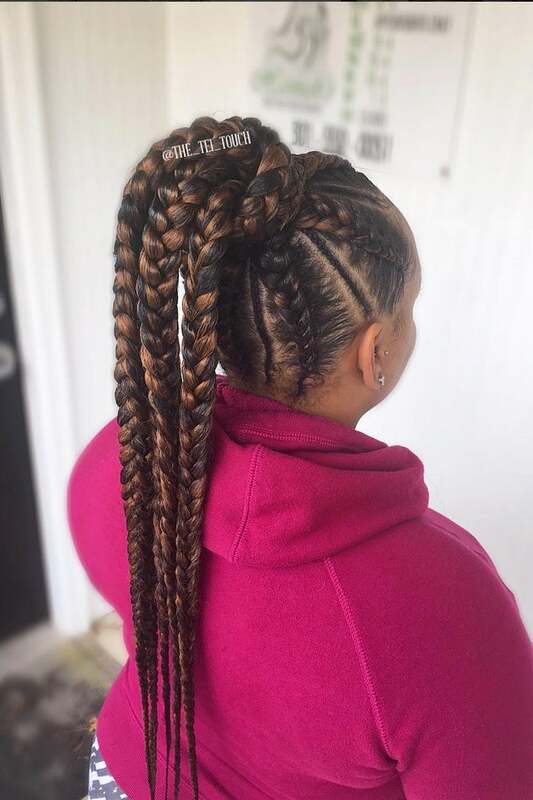 This woman elevated her chestnut brown braids by styling into a high ponytail. 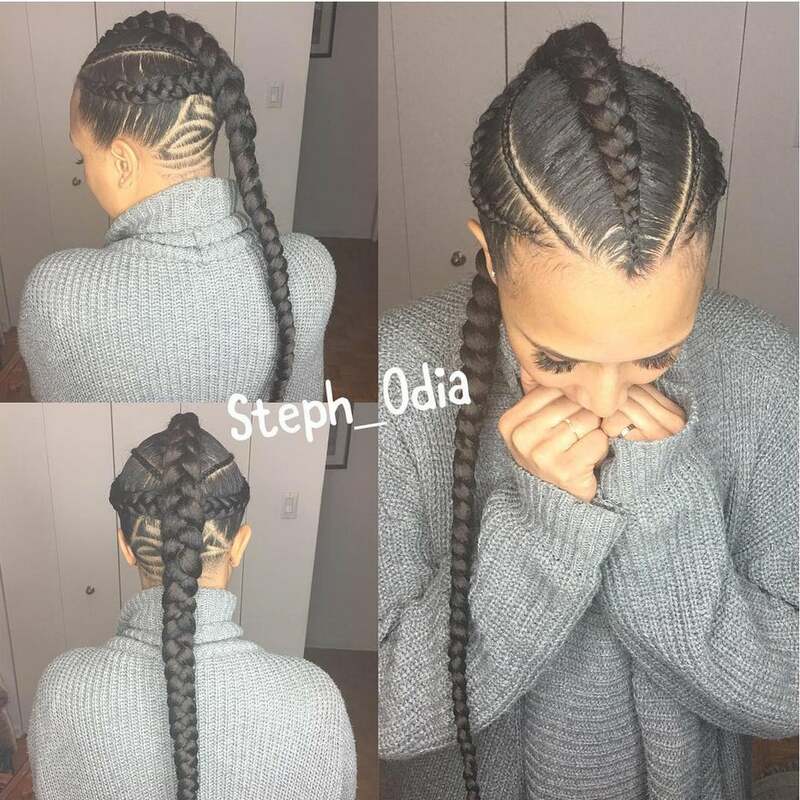 This beautiful mohawk is proof that sometimes, the teeniest braids can make a huge impact. This fishtail braid looks expert level, thanks to the blonde strands. 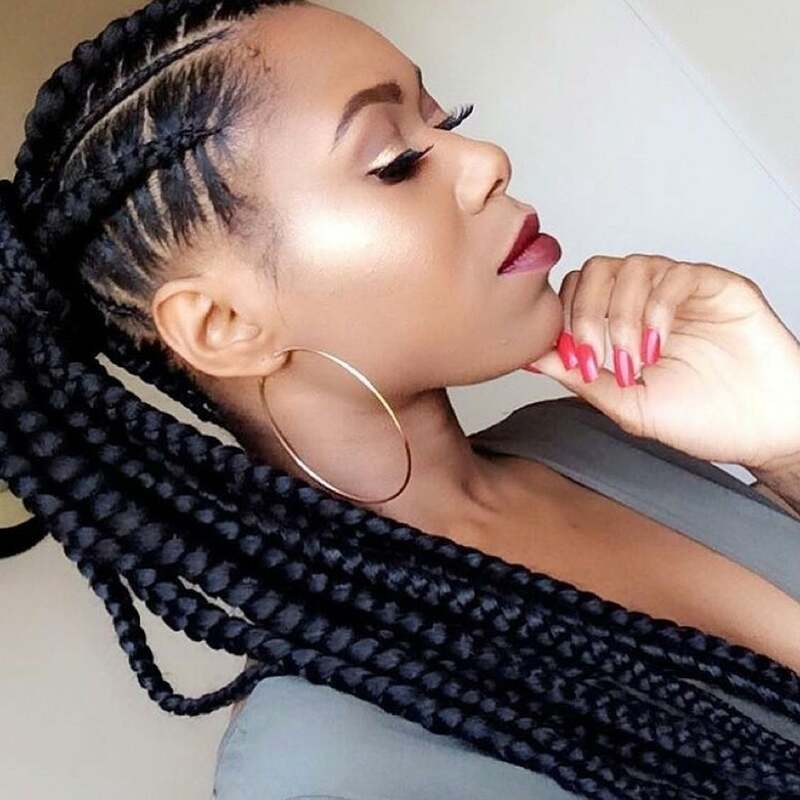 These criss-cross goddess braids are super regal. Now, this is how you upgrade a basic ponytail. 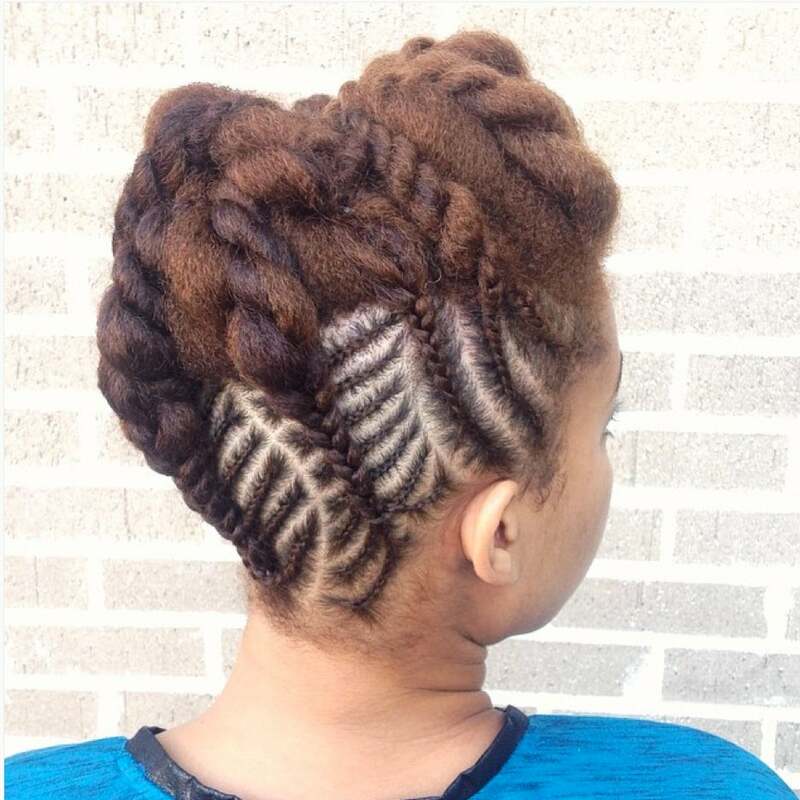 This intricate design leaves room for her natural texture to shine through--love it! 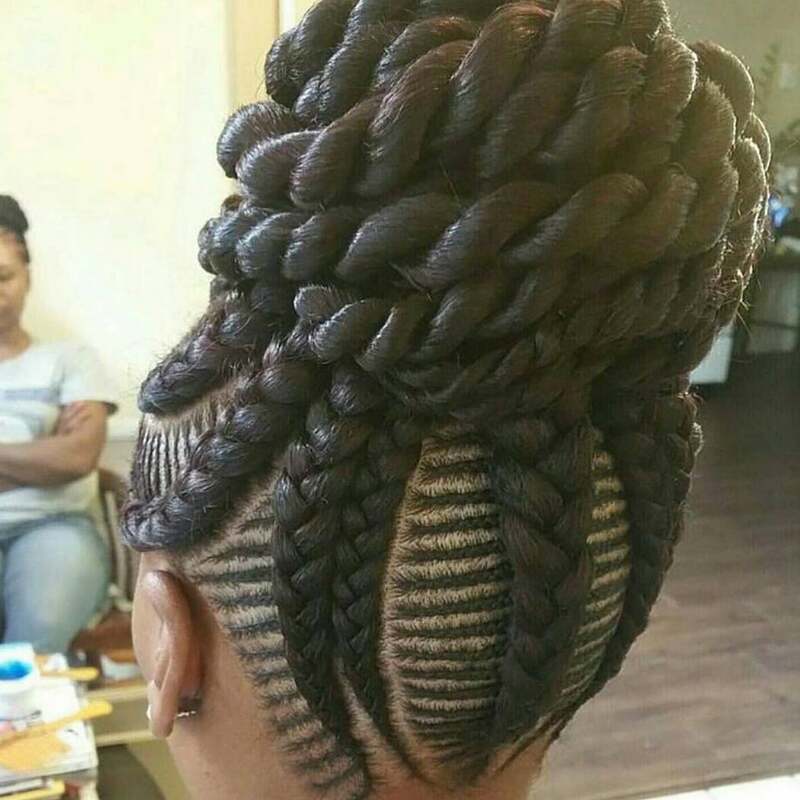 This braided style looks breathtaking from every angle. 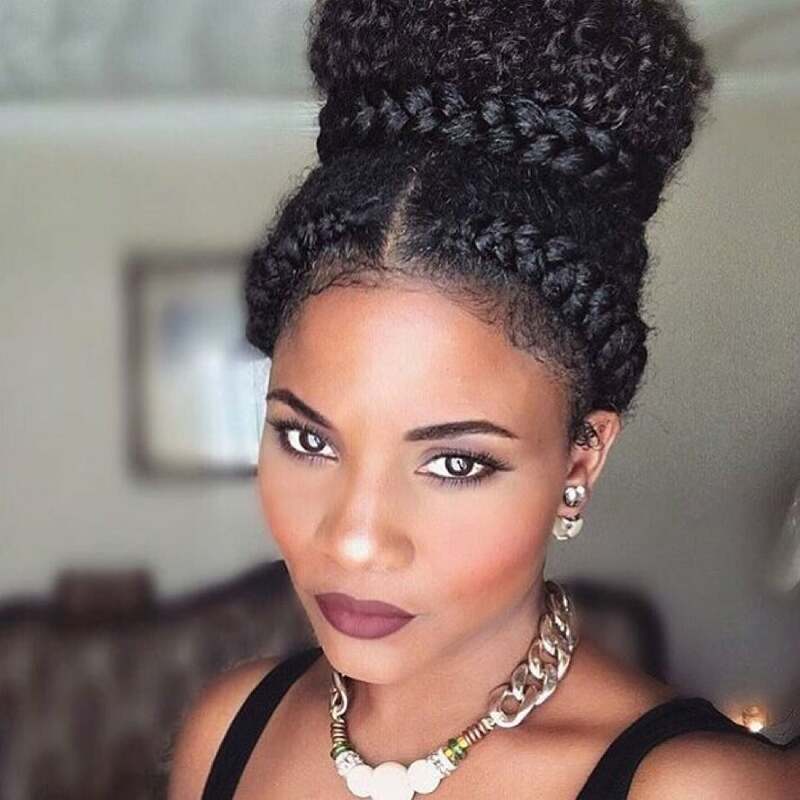 This regal bun is the perfect mix of braids and twists. 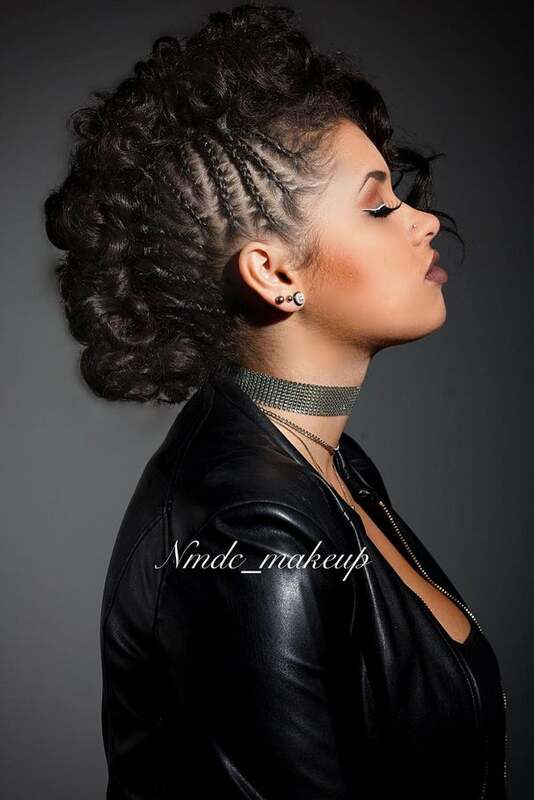 Who says you can't have braids and beautiful curls at the same time? 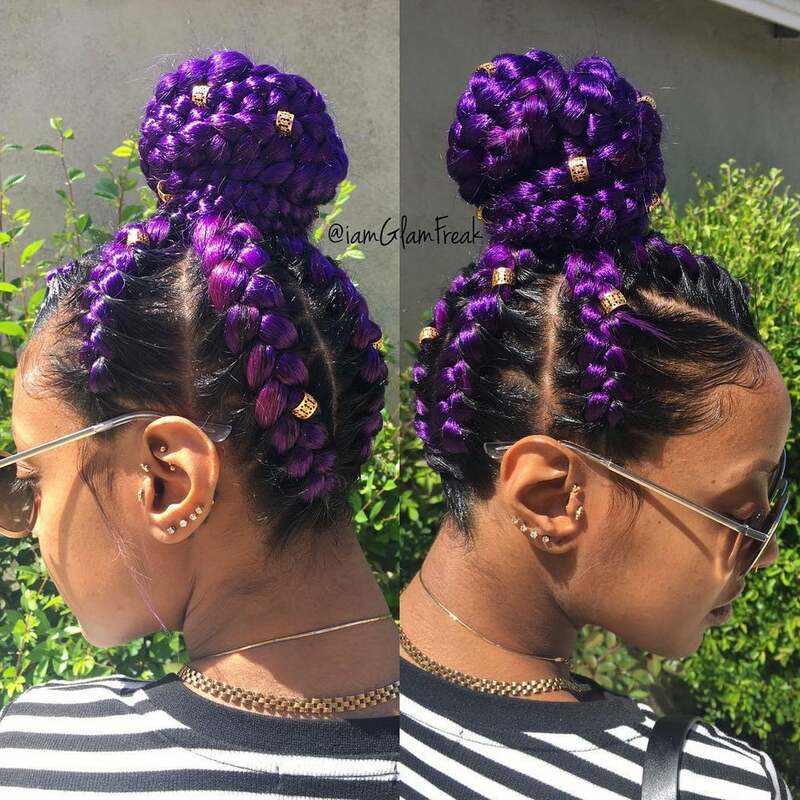 These purple plaits are worthy of your obsession. 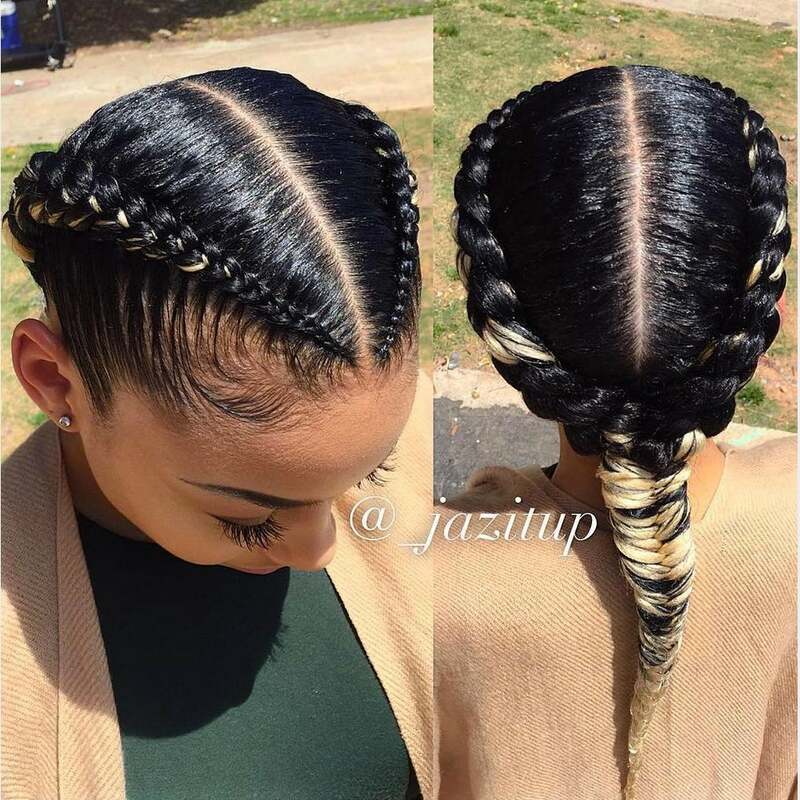 This jumbo braid styled into a high ponytail is epic! And it definitely reminds us of the look sported by Beyonce at this year's TIDAL concert. 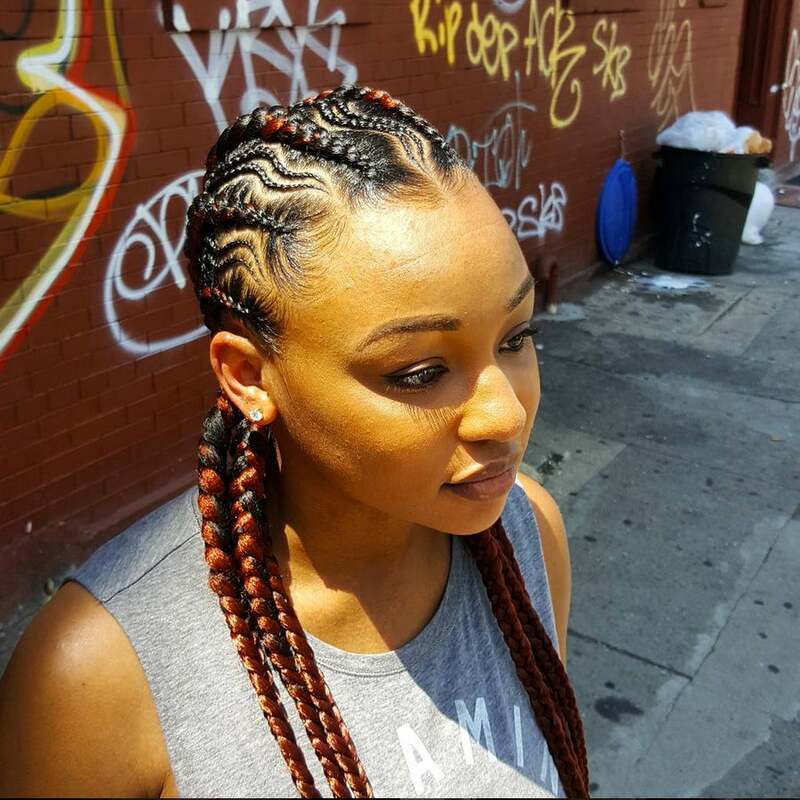 A touch of red and wavy-patterned braids take this look to the next level. 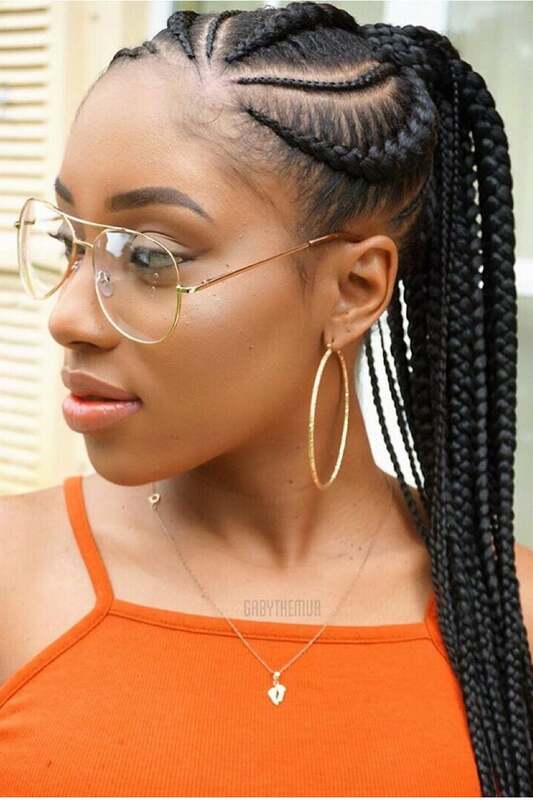 These side swept mini braids are stunning. 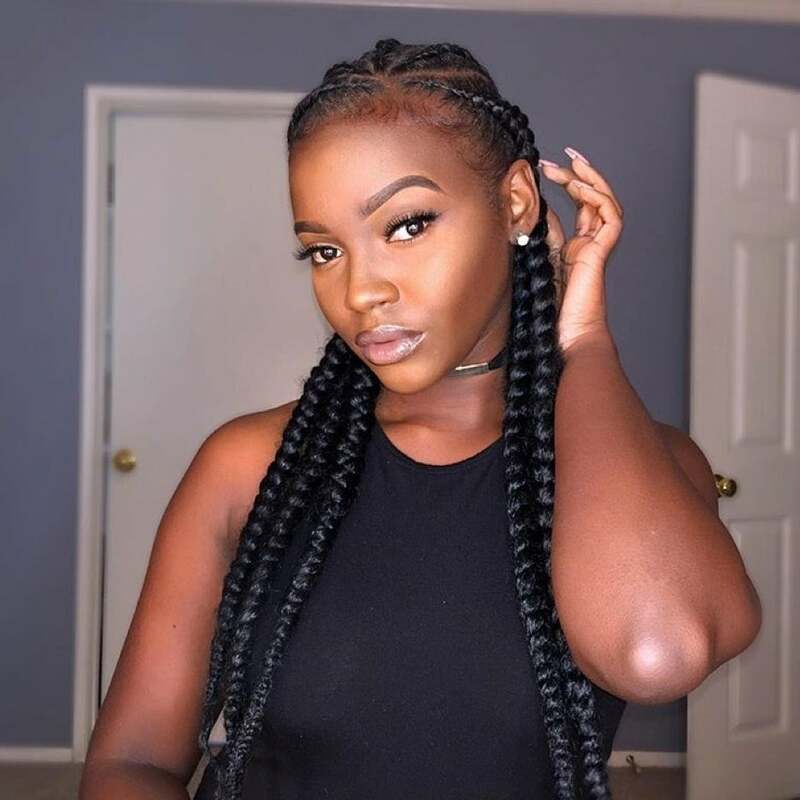 Sleek goddess braids are always a good choice! This braided ponytail is the perfect hairstyle for a gal who's always on the go. 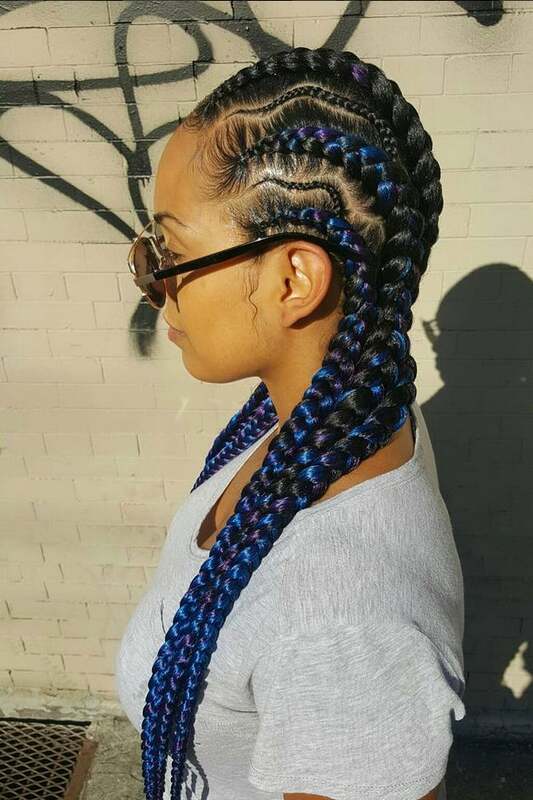 We're getting serious mermaid vibes from these beautiful blue braids. 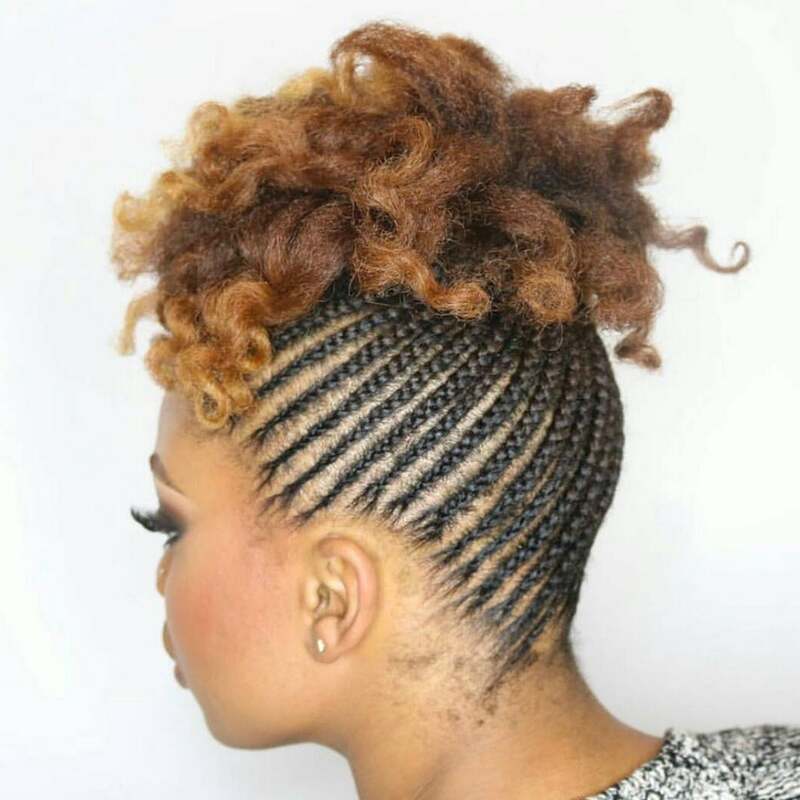 Wear your crown proudly with this genius hairstyle that combines braids and curls. 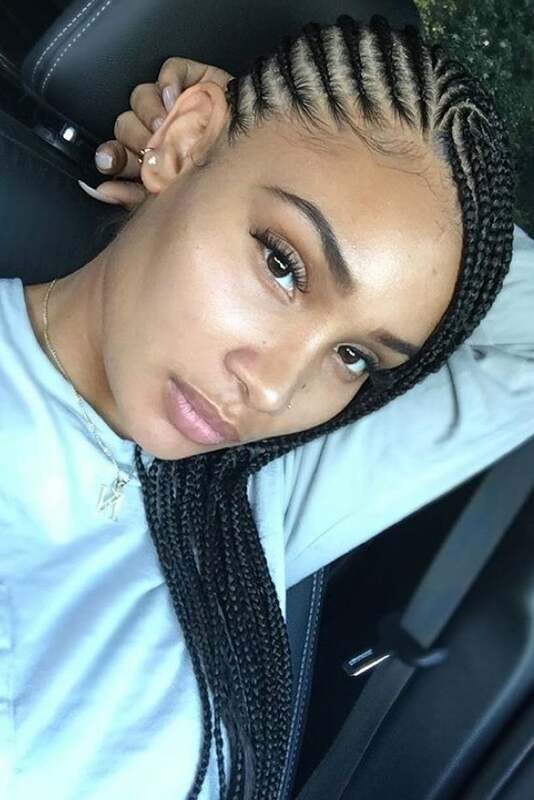 These blonde braids are definitely a must if you love rose gold anything. Look close and you can see the perfect brown shade of her goddess braids. 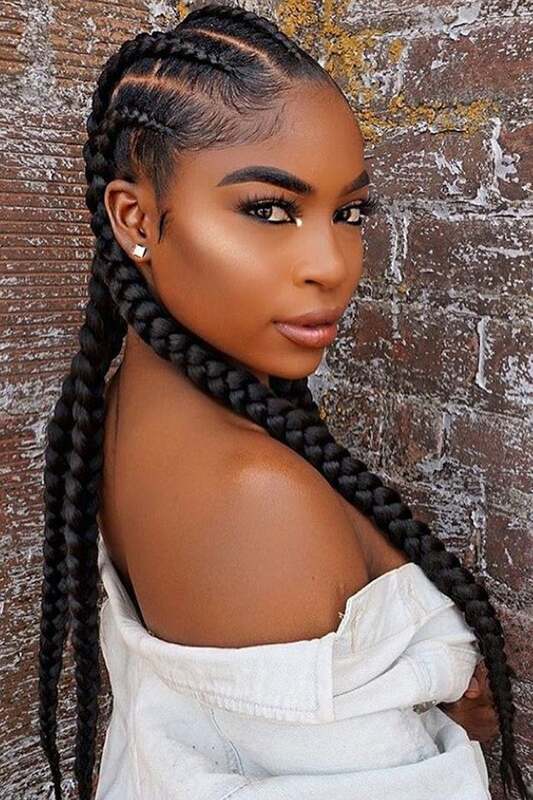 Jet black braids always look fierce.